Do You Spend Hours Downloading Oil and Gas Company Reports? 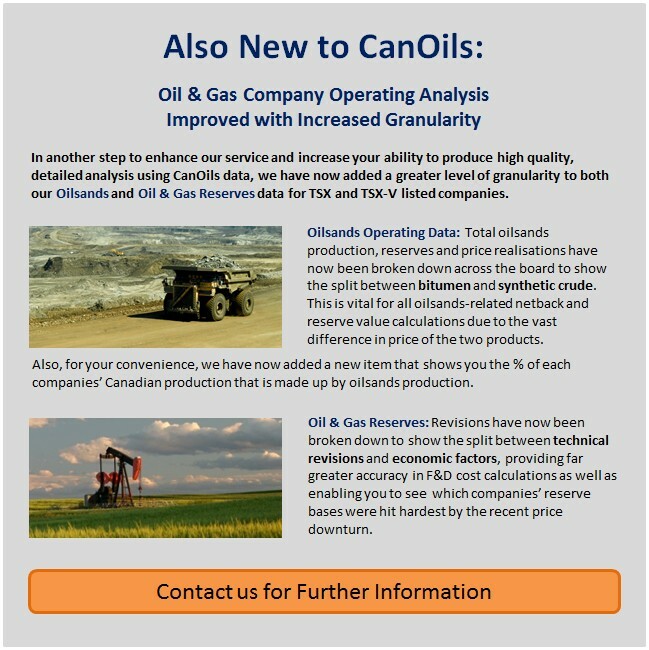 As part of CanOils’ continued lead in oil and gas company financial and operating analysis solutions, we are pleased to announce an upgrade that adds Canadian company quarterly, annual and reserve reports to our Documents product, a simple web-based platform that CanOils subscribers can use to download all the reports they need in a matter of minutes. In addition to the 1000s of corporate presentations that CanOils has collected, stored and made available since 2008, we have now added 1000s of new reports to our offering. These have been cleaned, catalogued and backdated for all TSX and TSX-V listed companies in the CanOils coverage portfolio and all future reports will be available within 1 working day of release. As an additional service, document capture from CanOils can be fully automated and integrated into user workflow, meaning CanOils is able to feed company results directly to the people who need them, creating actionable opportunities and saving hours of valuable time. 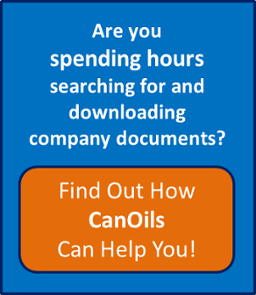 If you would like further information on either the CanOils Documents product or the automation service, or if you would simply like one of our support team to walk you through the product, simply contact your local representative on the number below or complete a demo request here and we’ll take care of the rest.